“No credit? No problem!” You’ve probably seen this as you shopped for used cars in Eugene. Believe it or not, it’s true! You can still buy a used car with bad credit, history of bankruptcy, or no credit at all. At Kendall Budget Sales, our financial experts will work with you as you search for used cars, truck, or SUV in Eugene. That being said, there are a few things you’ll want to do during your search for your next used car. Sometimes we’re afraid we’re condemned to the local jalopy dealer because of history of bankruptcy or bad credit. Don’t feel trapped because of your poor credit. You can still buy a quality used car from your trusted Eugene used car dealership at Kendall Budget Sales, and our financial experts will help you secure a bad credit car loan. You can always lower the amount you’re financing your car for by increasing the amount of money you put down on your used car. Unless you’re in desperate need of your next vehicle, it’s OK to put your purchase off for a short time and save some money for a down payment. Another benefit of growing your down payment is showing that you’re fiscally responsible and have the ability to keep up with your used car payment. You can use our car loan calculator to get an estimate of your monthly used car payment. This can help to give you an idea of a good dollar amount for a down payment. 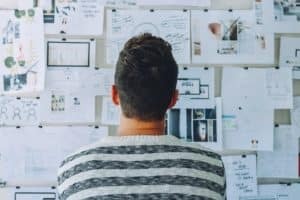 Don’t feel cornered by your bad credit. Take the time to find your best option for buying a used car with problem credit in Eugene, Oregon. 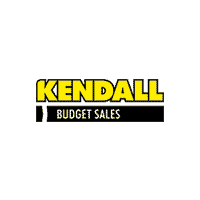 You can also get in contact with the financial experts at Kendall Budget Sales. Visit our Kendall Finance Center today to find the best used car financing option for you.